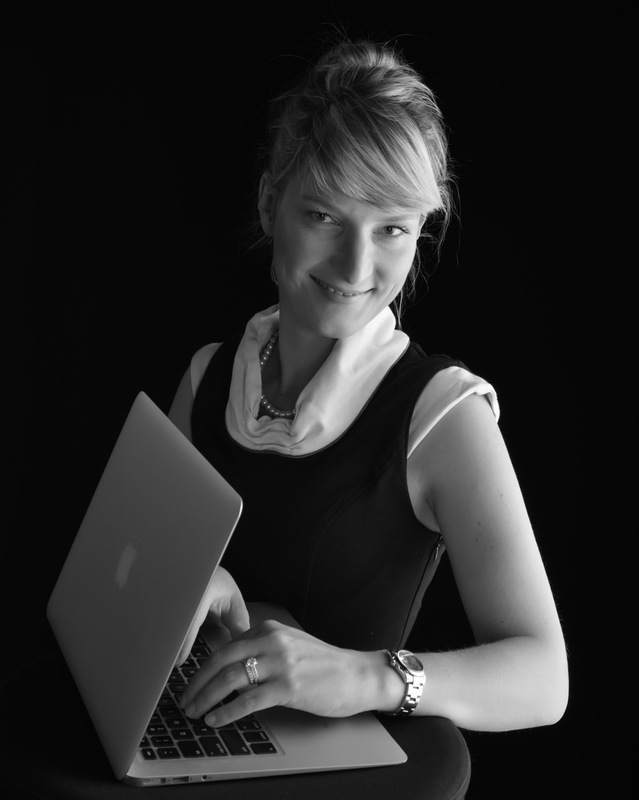 Alinka Rutkowska is a USA Today best-selling author, a Wall Street Journal best-selling author and a top 100 Amazon best-selling author in business and money. She’s sold more than 100,000 copies of her books and her book creation process has been showcased in Entrepreneur magazine. She’s the CEO of Leaders Press, and has launched all its titles to best-seller status. She’s the founder of LibraryBub, which connects independent authors with 10,000+ librarians. She’s a sought after lecturer and has been voted top 5 speaker and named most creative book marketer at the Bestseller Summit Online. She’s been featured on ABC, NBC, CBS, Fox Business, Writer’s Digest, Alliance of Independence Authors, International Book Publishers’ Association and many more. 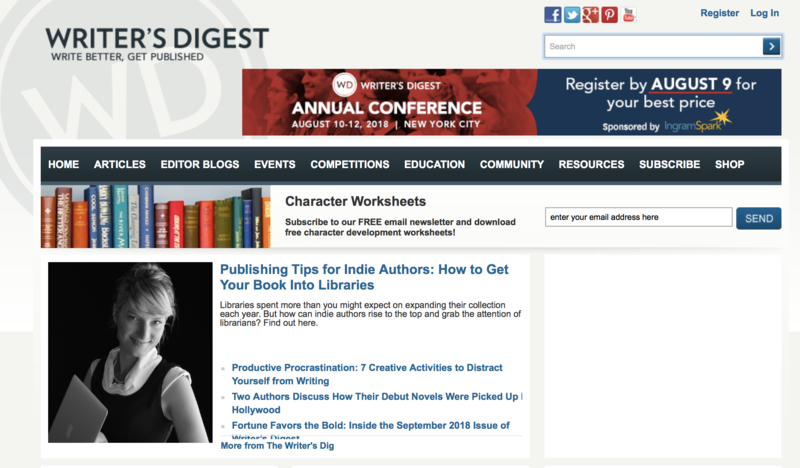 To emulate Alinka’s success, sign up for her free book marketing class at www.authorremake.com and discover the #1 mistake you might be making that’s jeopardizing your author career. 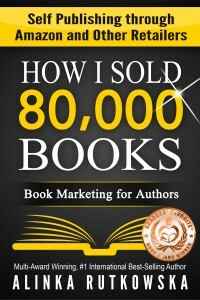 How you too can sell 80,000 books: the 4 Ps of the marketing mix that you need to nail to succeed as an author. 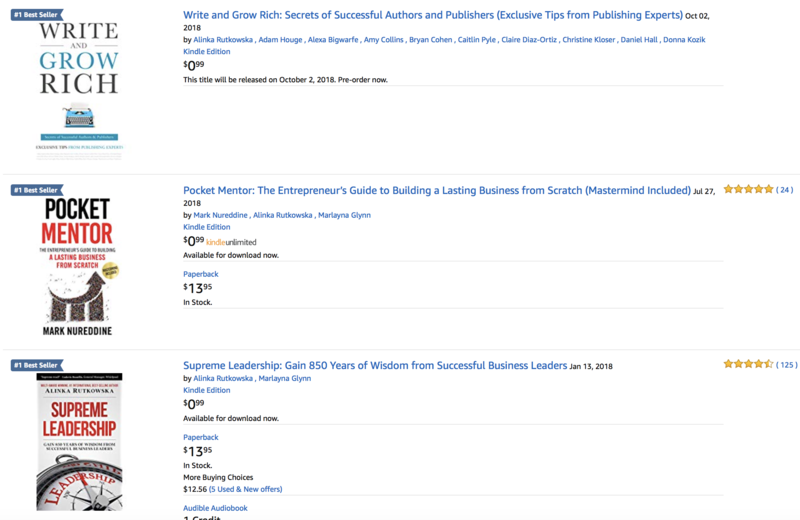 Become a 6-figure author in 2018 without traditional publishers: revealing the three secrets holding authors from earning six figures. Leadership secrets to a thriving business: based on her best-selling book “Supreme Leadership”, featuring CEOs with 25+ years in business. 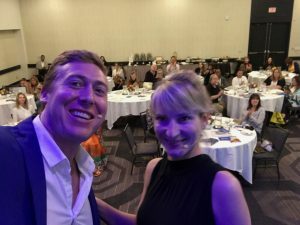 Alinka Rutkowska is a USA Today best-selling author who has sold 100,000 books and she teaches others how they can do the same. She’s helped USA Today bestselling authors, CEOs and movie stars with their book marketing. She created multiple six-figure funnels that start with a book and she can help you do the same. 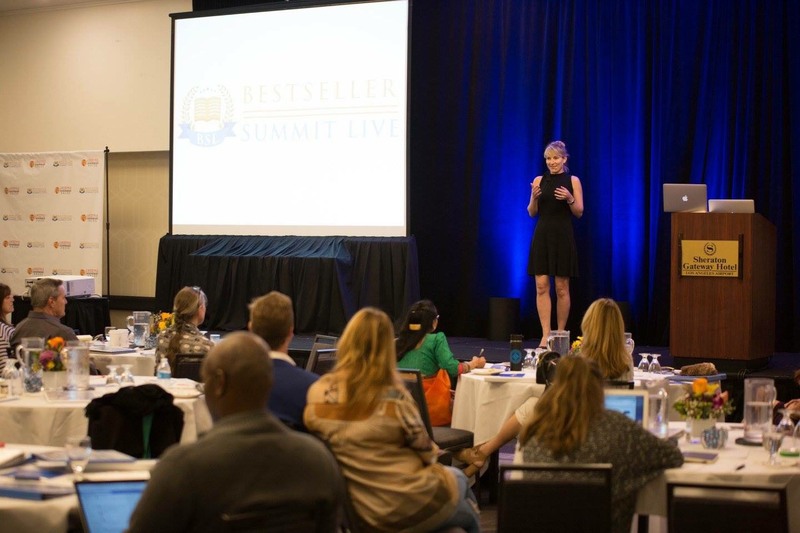 Alinka Rutkowska is a USA Today best-selling author who has sold 100,000 booksand she teaches others how they can do the same. 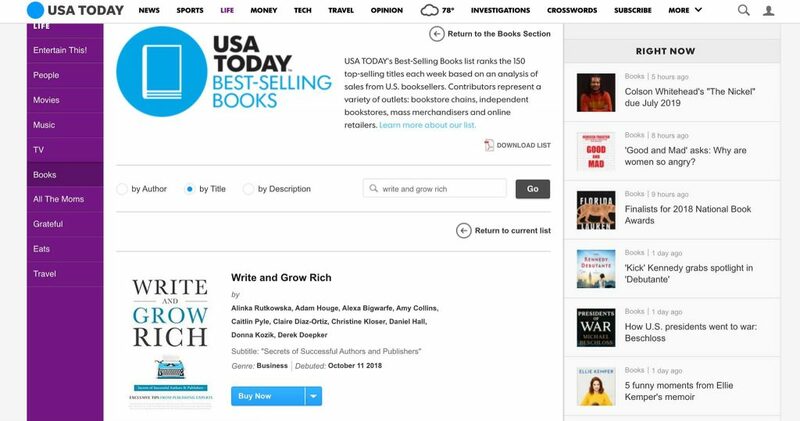 She’s helped USA Today bestselling authors, CEOs and movie stars with their book marketing. She created multiple six-figure funnels that start with a book and she can help you do the same. She’s the founder of LibraryBub, which connects indie authors with more than 10,000 librarians. She’s the CEO of Leaders Press, which publishes books by CEOs. Her marketing expertise has been featured in Entrepreneur, IBPA, ALLI, Writer’s Digest and many more. 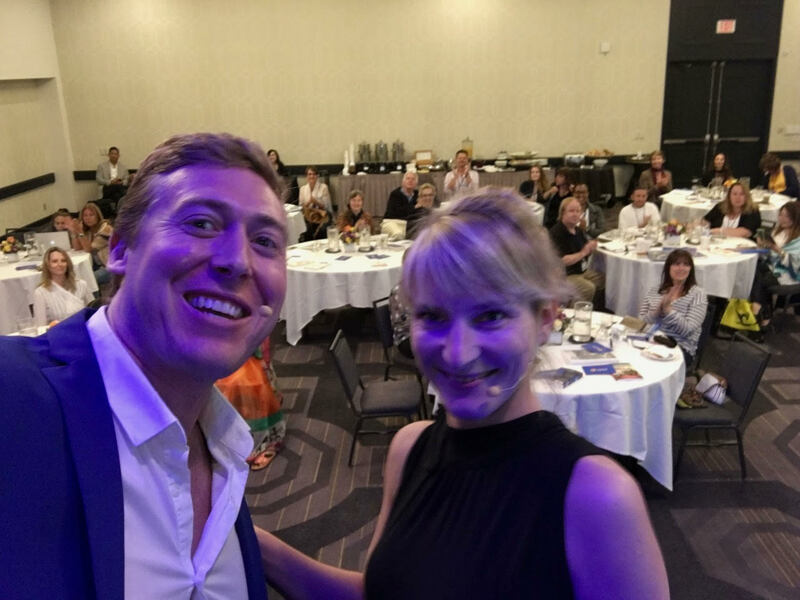 I had the pleasure of interviewing Alinka Rutkowska, USA Today best-selling author and top 100 Amazon best-selling author in Business & Money. 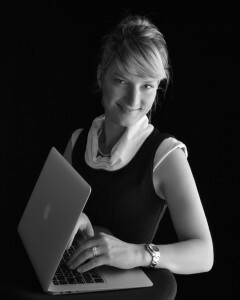 Rutkowska studied at the best business schools in Europe and worked for multinational corporations such as Shell and Whirlpool before launching her own book-based business. 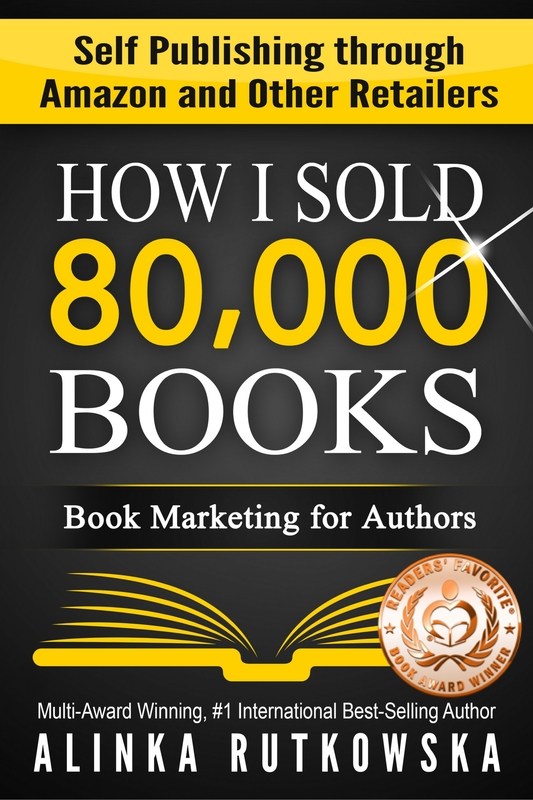 Since 2010 she’s published more than 20 titles, including “How I Sold 80,000 Books: Book Marketing for Authors,” which established her as a book marketing expert. As CEO of Leaders Press, she helps entrepreneurs turn book ideas into best-sellers.